This property has received several Energy Star certifications. 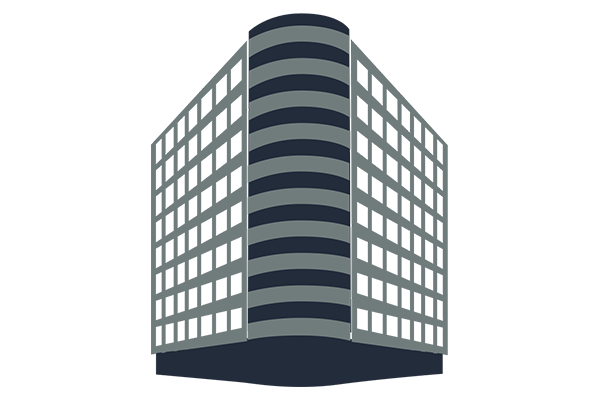 Located only 1 ½ blocks from Metro, this building features ample underground parking. The 9-story, 91,000 square foot building has a new facade and newly renovated commons areas.